Service is the top priority for us and for our hospitality staff. For any event, any location – hotel, resort, or restaurant – you’ll get pleasant, professionals ready to work with your team. 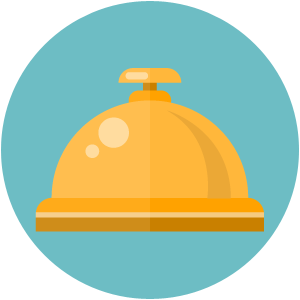 Gain flexibility, reduce cost and make sure every function is fully staffed with an experienced hospitality team focused on providing a wonderful experience for your customers. Contact our offices that specialize in hospitality staffing today!